The Second World War saw the advent of the fearsome German Blitzkrieg, or Lightning War. The motorized armored fighting vehicles that were born in the cauldron of the Great War were refined and adapted to be the main weapon of Germany as they sought to subjugate Europe. 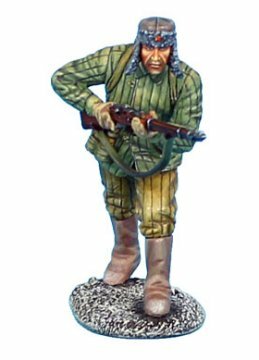 Since the war raged everywhere from the sands of the Sahara to the icy banks of the Volga, we're proud to bring you First Legion toy soldiers from throughout the conflict. First Legion's WWII toy soldiers, diorama supplies and vehicles are hand painted with the highest standards for detail and historical accuracy in mind. Here you will find figure ranges for the Russian, African and European fronts. 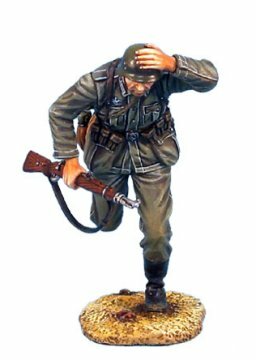 These Second World War 60mm scale metal miniatures represent some of the finest figures First Legion produces, depicting both the Allied and the Axis forces. For the Allies: Britain, Russia and the US. 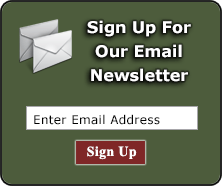 For the Axis: the Waffen SS, the Afrika Korps, the German 6th Army and more. Choose a category below to begin browsing.